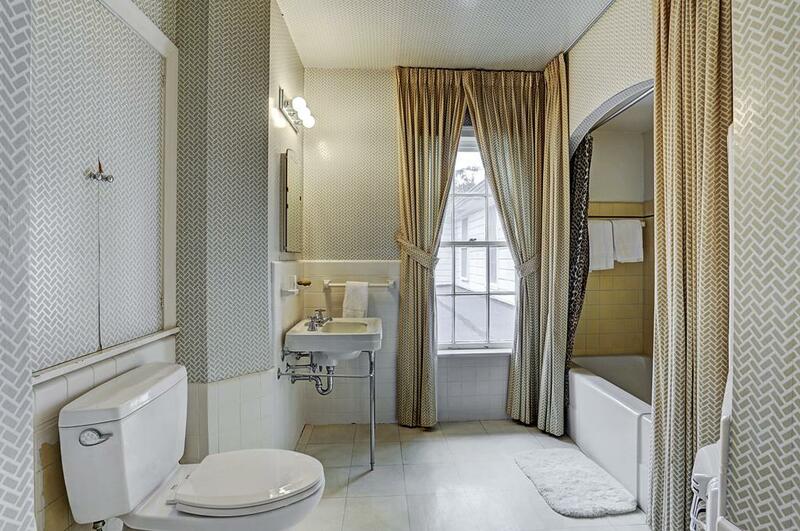 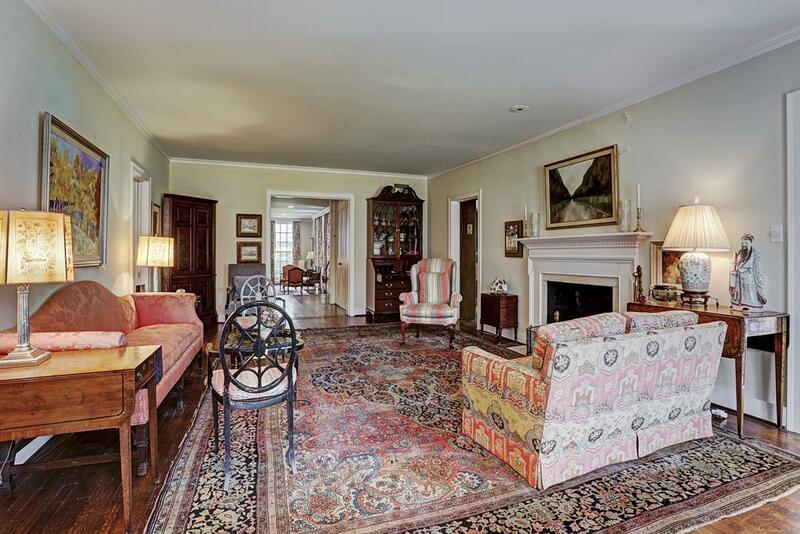 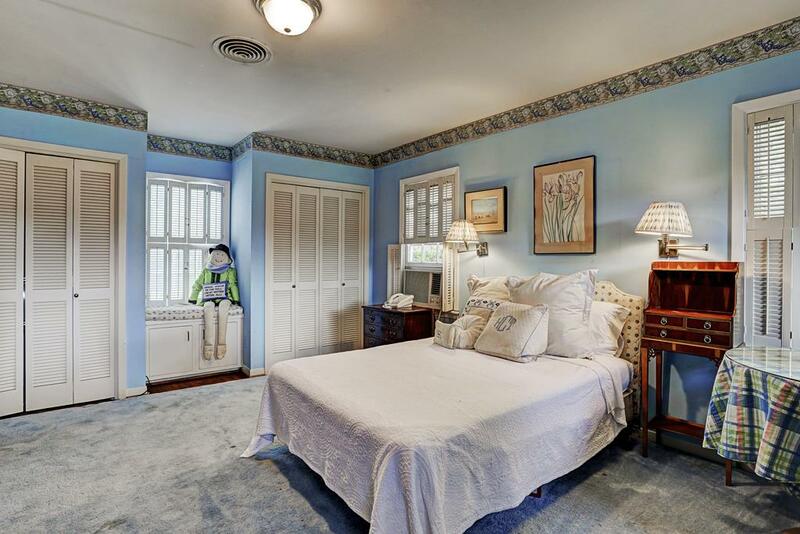 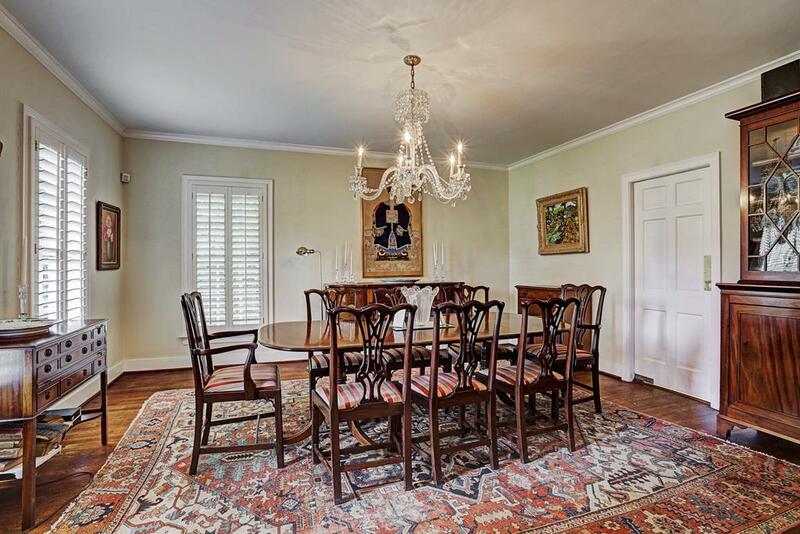 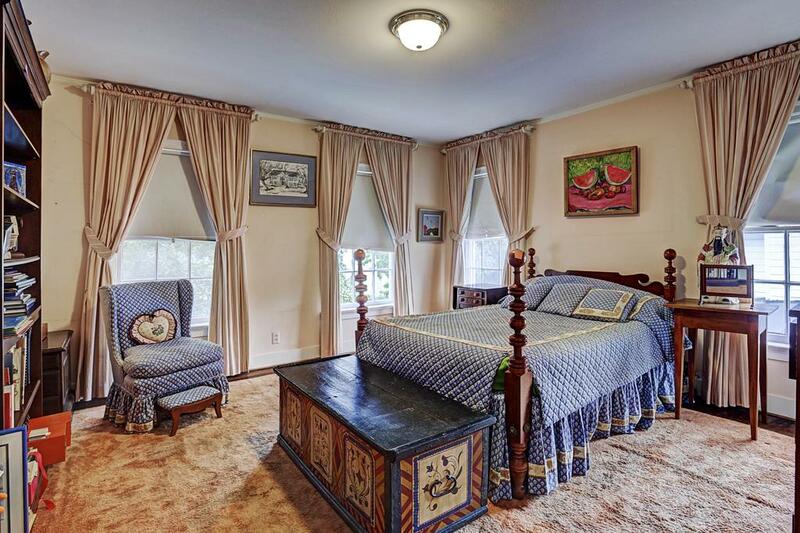 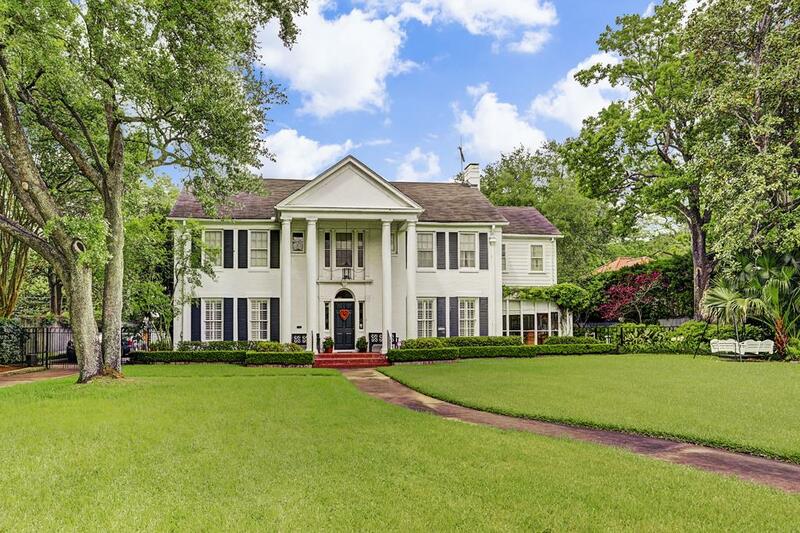 This beautiful traditional house in prestigious River Oaks has so much to offer. 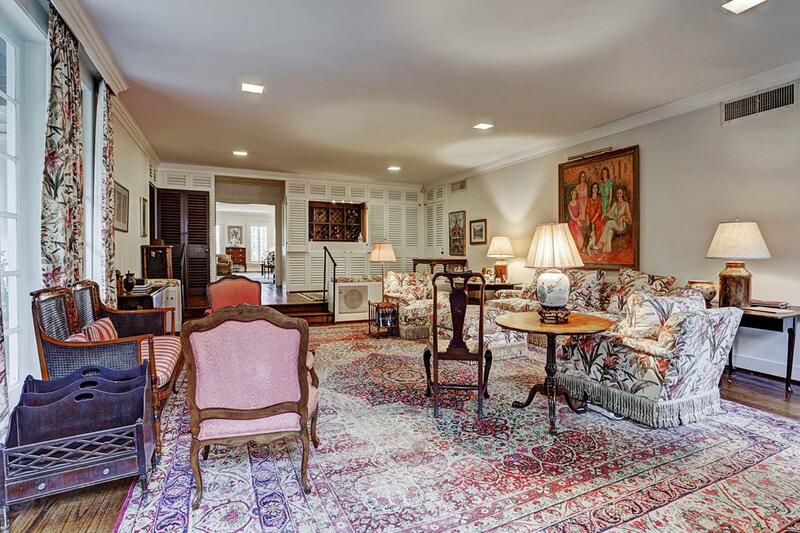 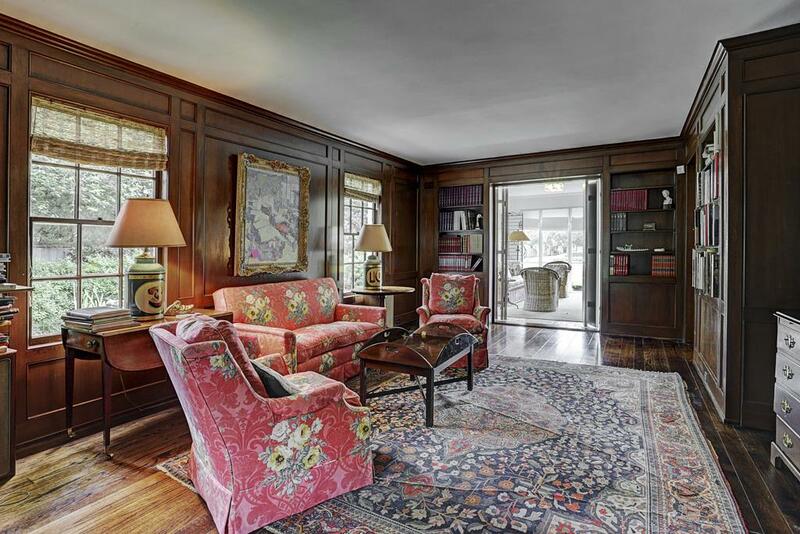 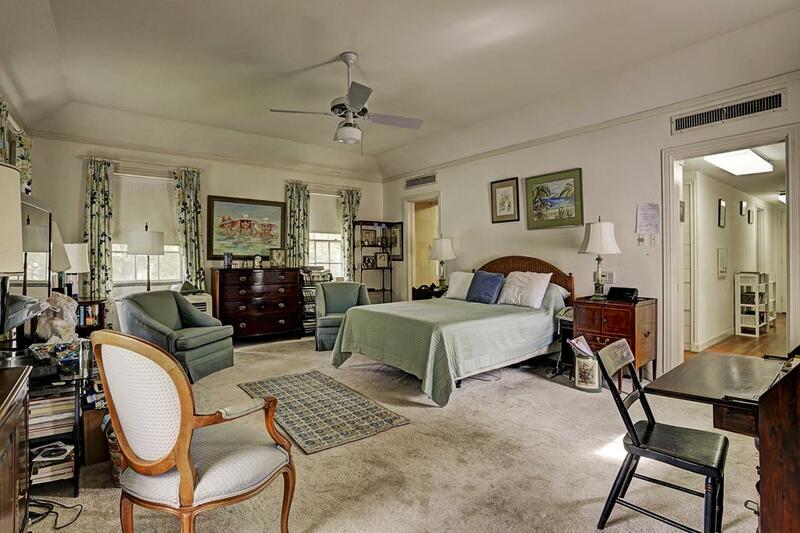 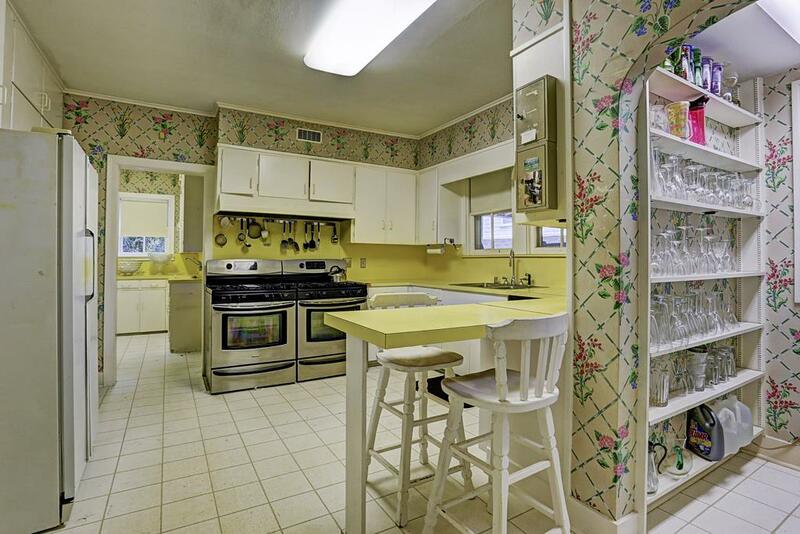 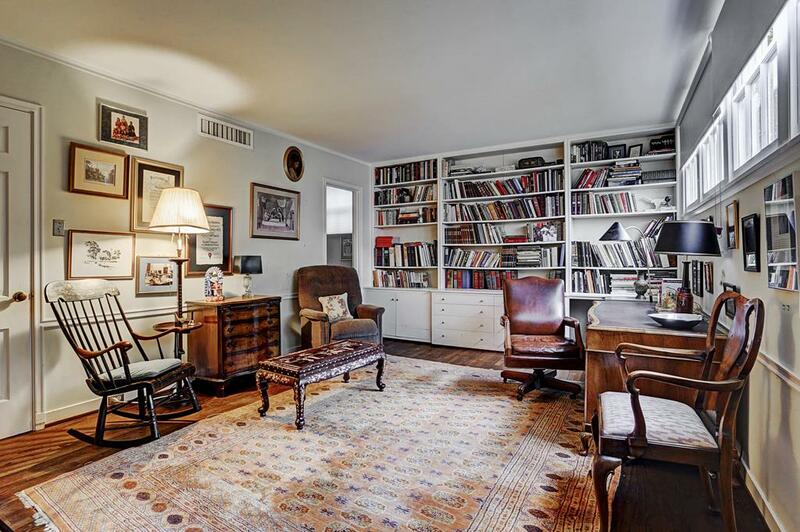 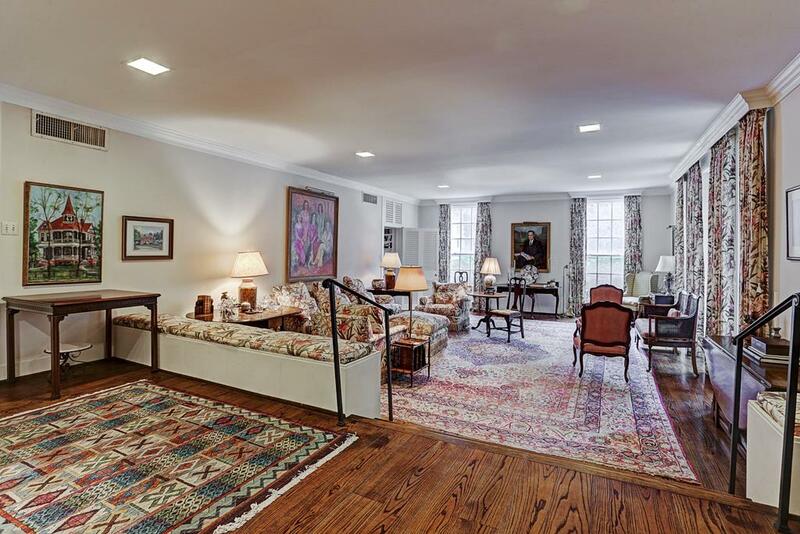 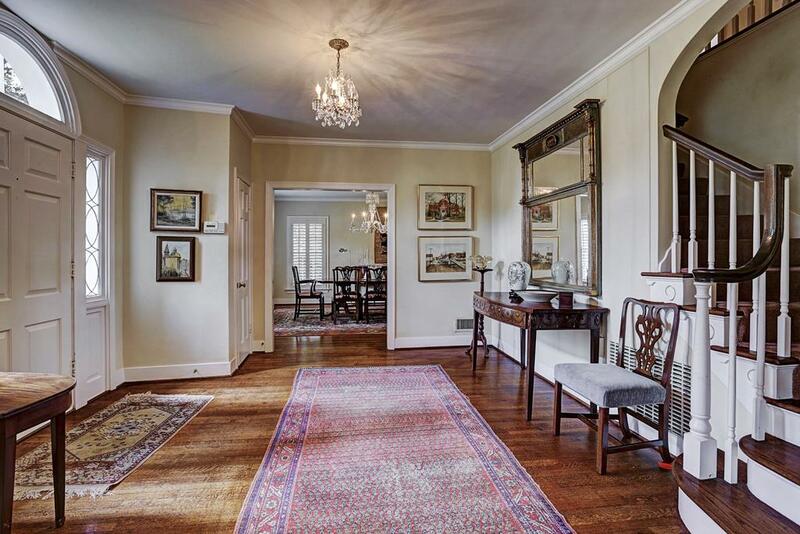 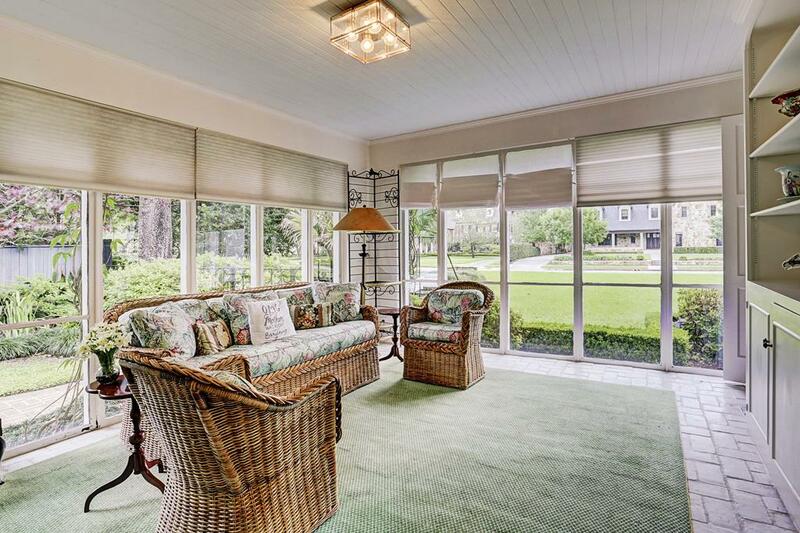 Gracious formals for entertaining plus enclosed sunroom, large family room, paneled library and downstairs office/bedroom. 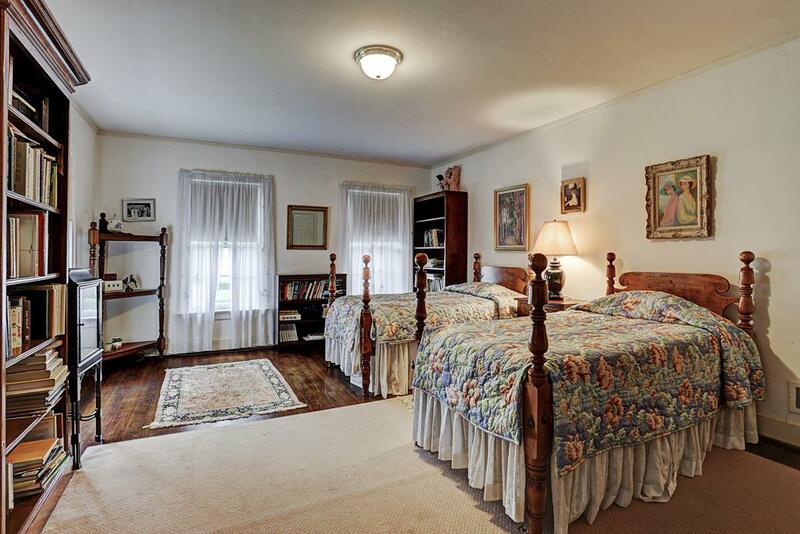 All rooms are well proportioned with hardwoods. 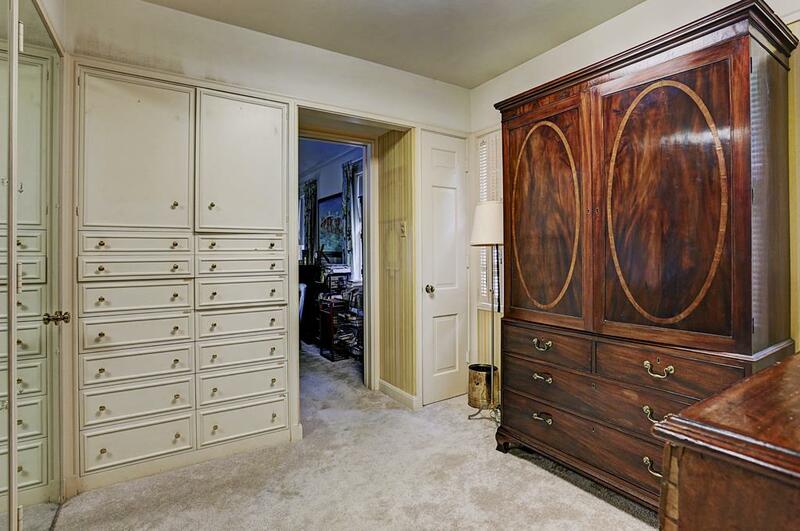 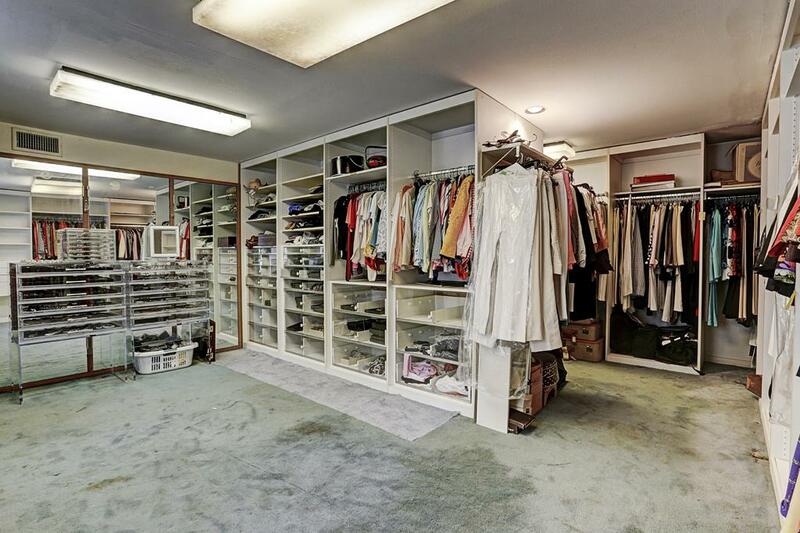 Master suite with large dressing areas. 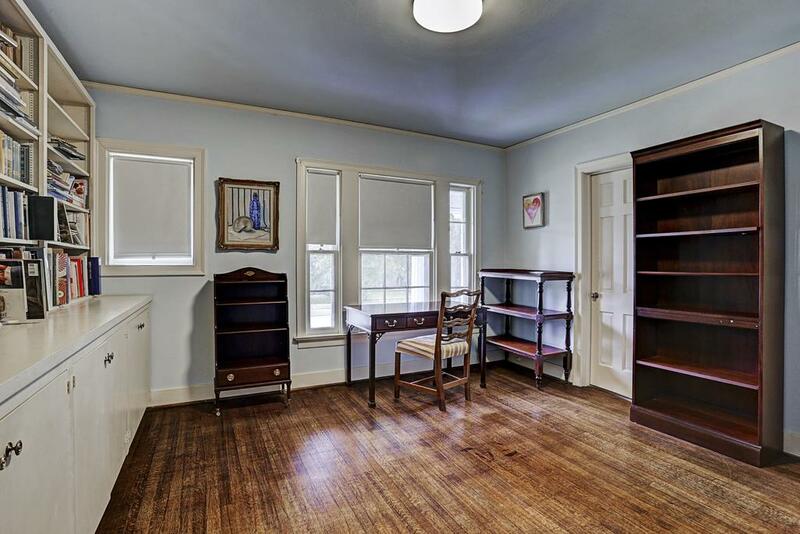 5-7 BR. 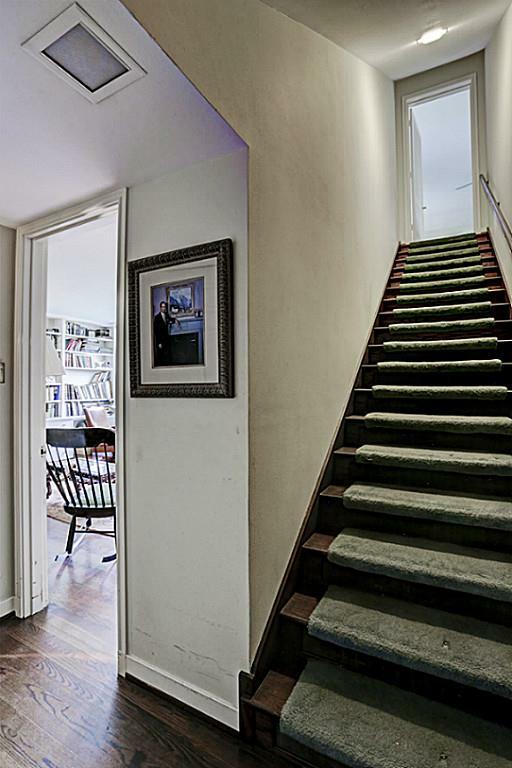 Noted architect John Staub designed the 2 story addition. 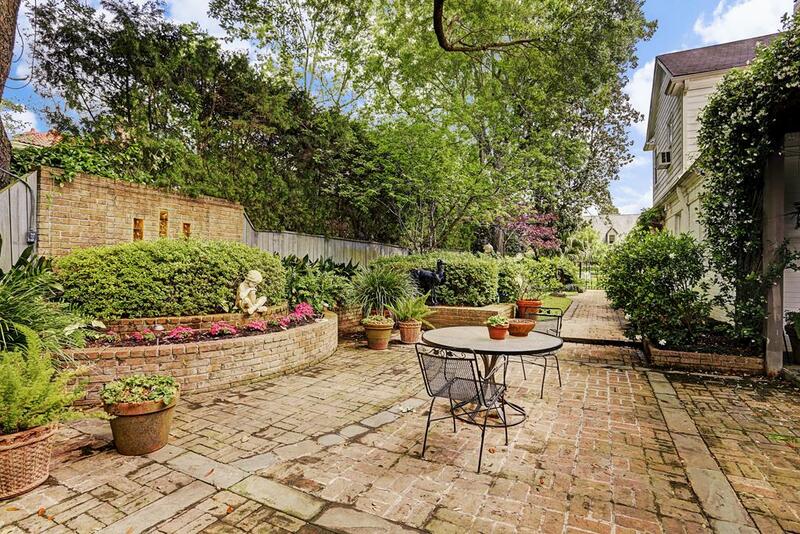 Lovely backyard patio and pergola with room for a pool. 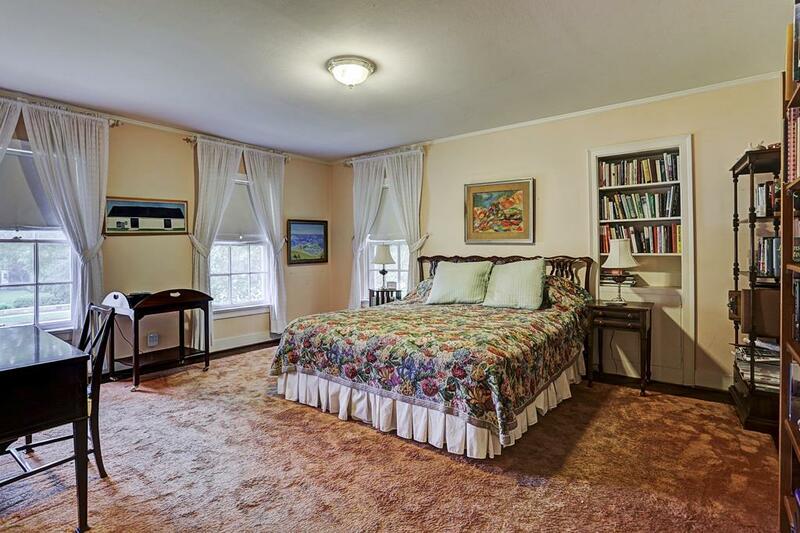 Guest apartment. 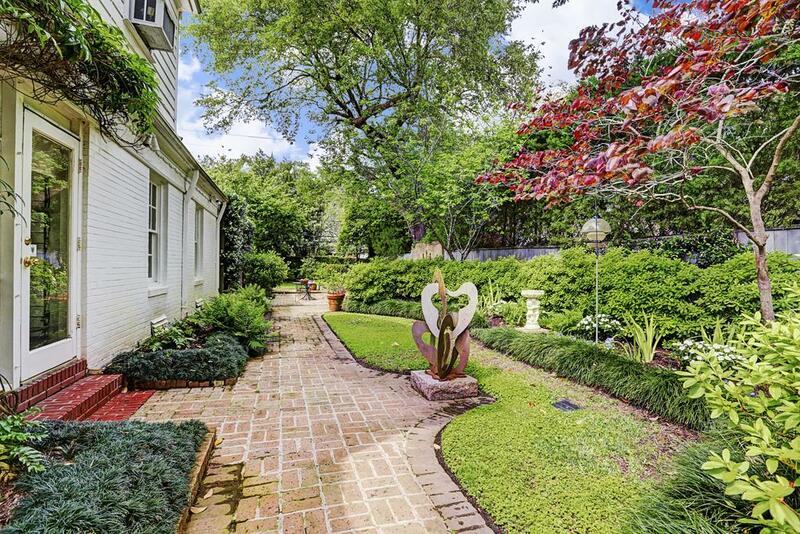 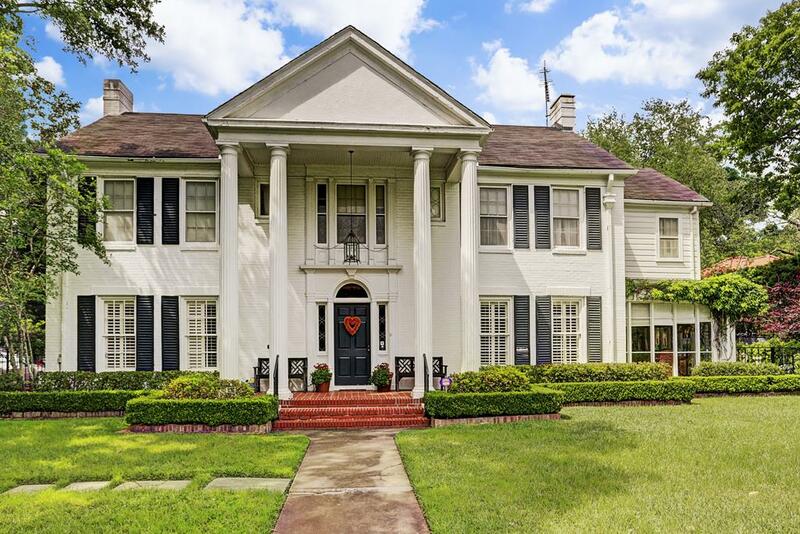 Here is your chance to own one of Houston's finest homes. 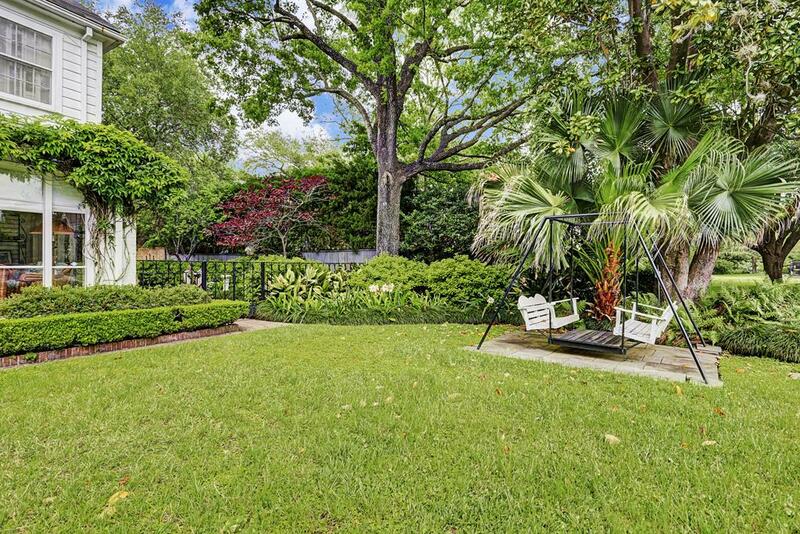 3014 Del Monte Drive Houston TX 77019 was recently sold. 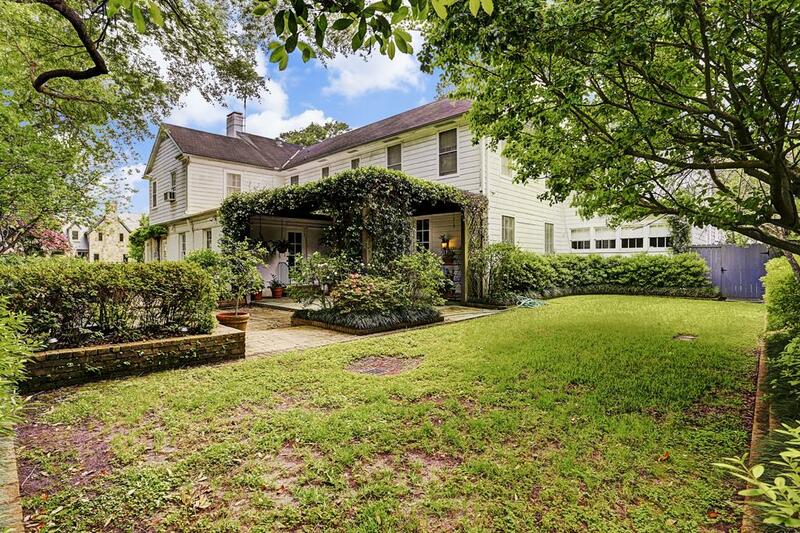 It is a 0.49 Acre(s) Lot, 8,648 SQFT, 6 Beds, 5 Full Bath(s) & 1 Half Bath(s) in River Oaks.